Marble is becoming more and more popular as the material used for window sills in 4- and 5-star hotels and resorts. Many of the older luxury hotels undergoing major remodeling projects did not contain marble as a sill material, but construction companies often include them as part of the upgrade process. 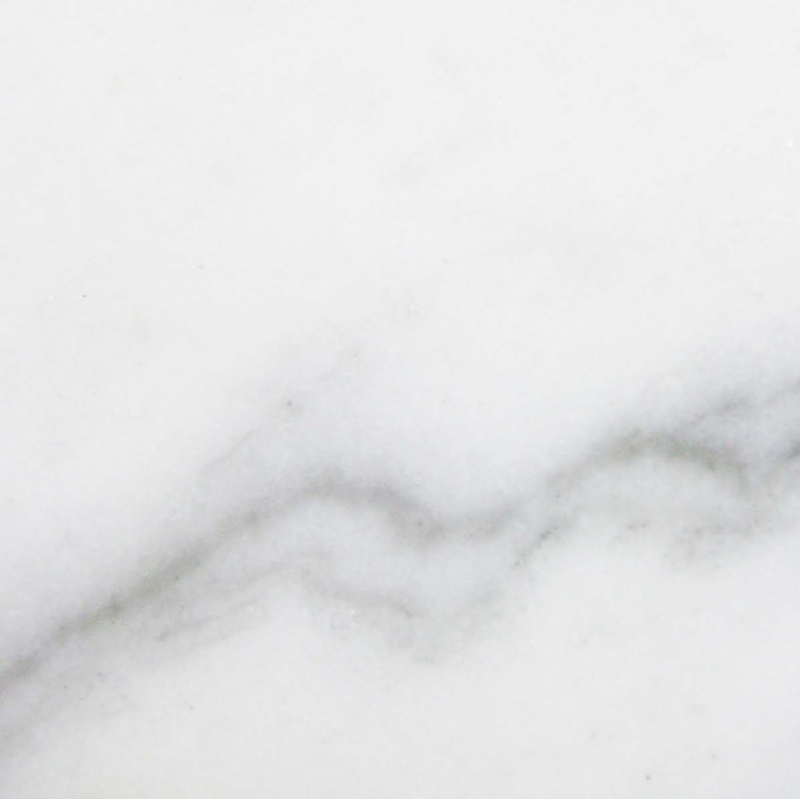 Finding quality marble in bulk quantities and at affordable prices is simply a matter of contacting StonExchange, the industry leader in fine marble flooring and window sill products. At StonExchange, we import our marble window sills in bulk, and we distribute them to construction companies, retail flooring product merchants, and home improvement centers. 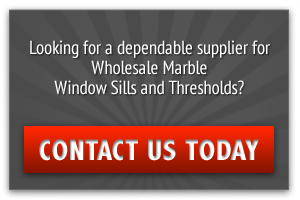 We sell our material to commercial clients across the entire nation, shipping full crate loads of marble window sills by freight carrier from our Florida distribution center. If a project calls for a large number of window sills for a luxury hotel or resort, our company is ready to supply bulk shipments in both standard and non-standard sizes. Why Use Marble Window Sills? 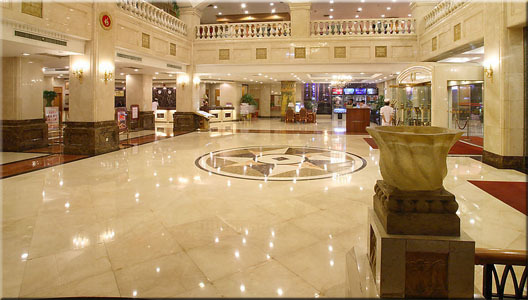 Luxury hotels often contain marble flooring, marble accents in the bathrooms, and marble floor tiles. It makes good sense to use marble for the window sills because this accents and highlights the rest of the interior. The trick is to find exact color shade matches, and that is where our company can be of great assistance. 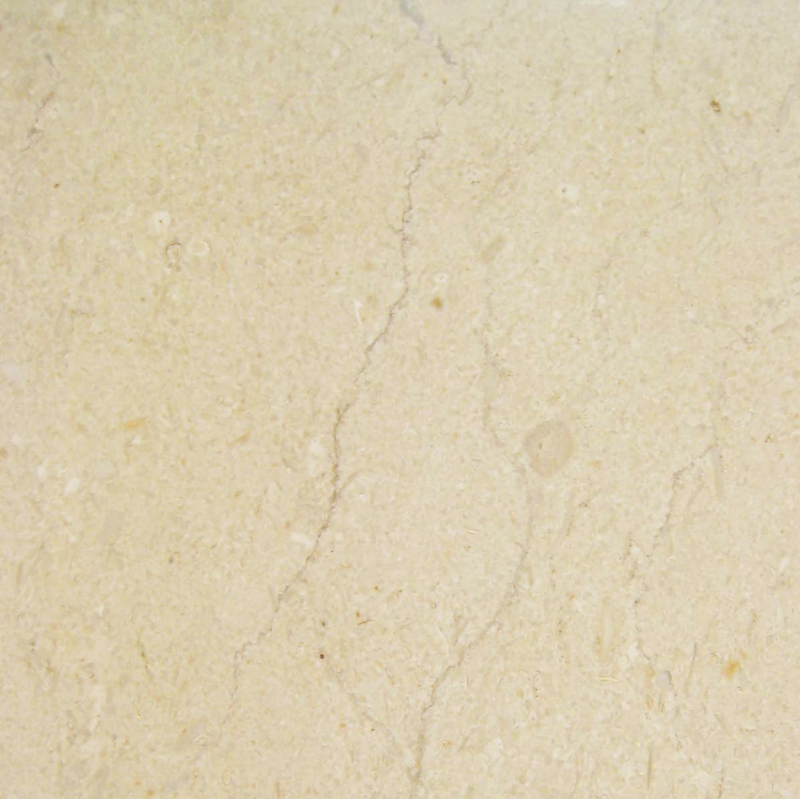 Marble is an extremely durable product. It is one of the hardest natural stones, and its combination of strength and beauty is the reason it is favored by builders the world over. Marble is a long-lasting product that does not fade or discolor, and once set in place as a window sill it is practically maintenance-free. Luxury hotels charge more for the use of guest rooms, but the operation often makes no more profit than a more economically priced lodging. This is due to the higher cost of maintaining the suites, the high cost of repair and replacement of plush carpeting, and the higher insurance costs associated with the valuable materials used in construction. It is therefore of prime importance for these property owners to find ways to minimize maintenance costs while still offering guests the utmost in elegance and sophistication. 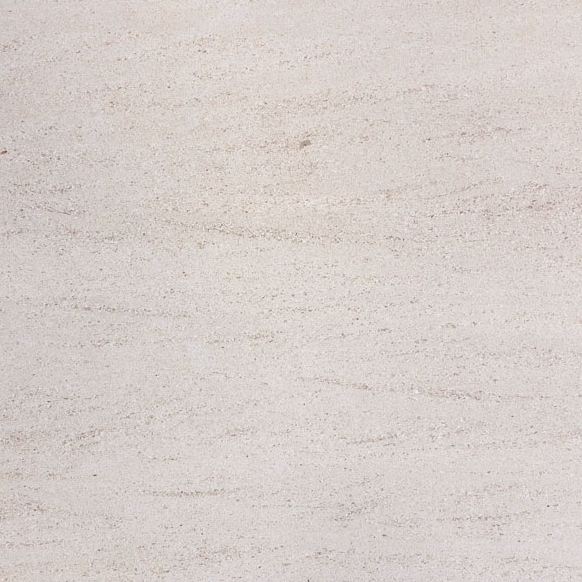 Marble is an obvious choice because it is as functional as it is beautiful. Not only does the guest room, dining area, or sitting room take on a more wondrous look and give individuals a feeling of stately importance, it also helps minimize the overhead costs of running and maintaining an opulent hospitality facility. The primary function of a window sill is to create a weather-tight barrier between the indoor and outdoor environments. Differences in humidity levels inside and outside the premises results in water condensation and collection in and around windows. The natural force of gravity forces moisture to the lower levels of the window pane and down to the seam between the window frame and supporting substrate material. Wood sills absorb some of this moisture even though their function is to deter seepage. Over a period of years, window frames must be replaced because mold buildup and water damage creates an unstable, weakened condition below the window itself. Marble window sills eliminate this problem because they are non-porous. They can also be constructed and fitted in such a manner as to permanently seal the area around the base of the window frame. They can be cut to sizes that allow the sill to extend beyond the width of the frame and directly contact the adjacent wood. The end result is a window that repels water quite well, minimizing the frequency of repair. One of the most common problems in older hotels is the famous stuck window – caused by expansion of damaged wood or sheetrock – but this will not occur when a window frame has been fitted with a professionally installed, top-quality marble sill. Our company has studied the commercial building industry in great detail and is familiar with the most popular and commonly requested marble styles for use as a window sill. We carry a complete line of fabricated marble sills in both white and crema shades. 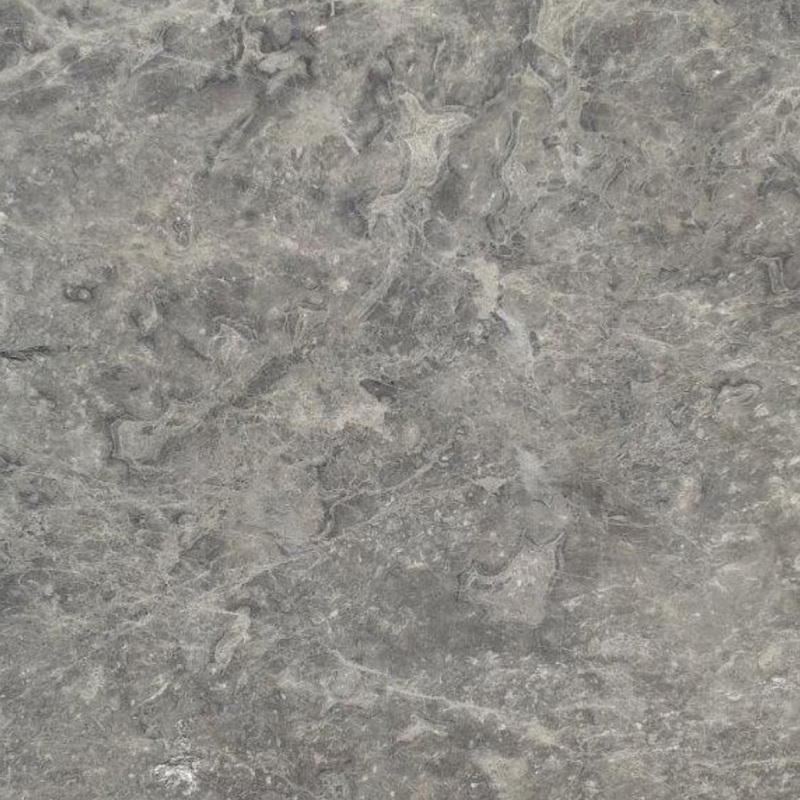 We also carry granite sills that match orders calling for Galaxy Black. Our sills are cut and shaped by expert fabricators located near the quarries where the marble is extracted. They come in a variety of shapes and widths, and most of the standard cuts have a single bevel along one long side. This material is graded according to color and veining pattern, loaded onto specialized transport crates, and delivered to our Florida warehouse and distribution center on a constant schedule. Our Crema Marfil window sills are perfect for building instructions calling for the use of cream and beige. 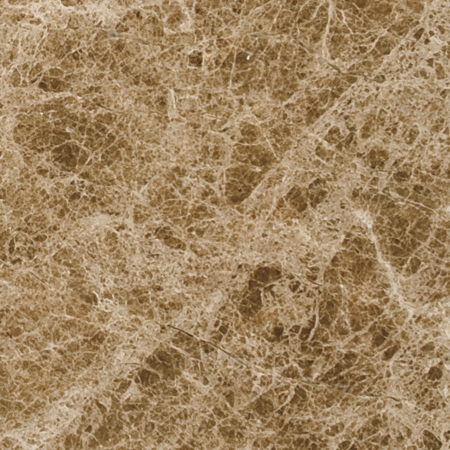 Common names for this shade of marble include Botticcino and Bursa Beige. Our Carrara marble sills are white/gray in shade and nicely complement any interior floor tiles that are designated as Georgia White, Carbonia, or Cherokee. 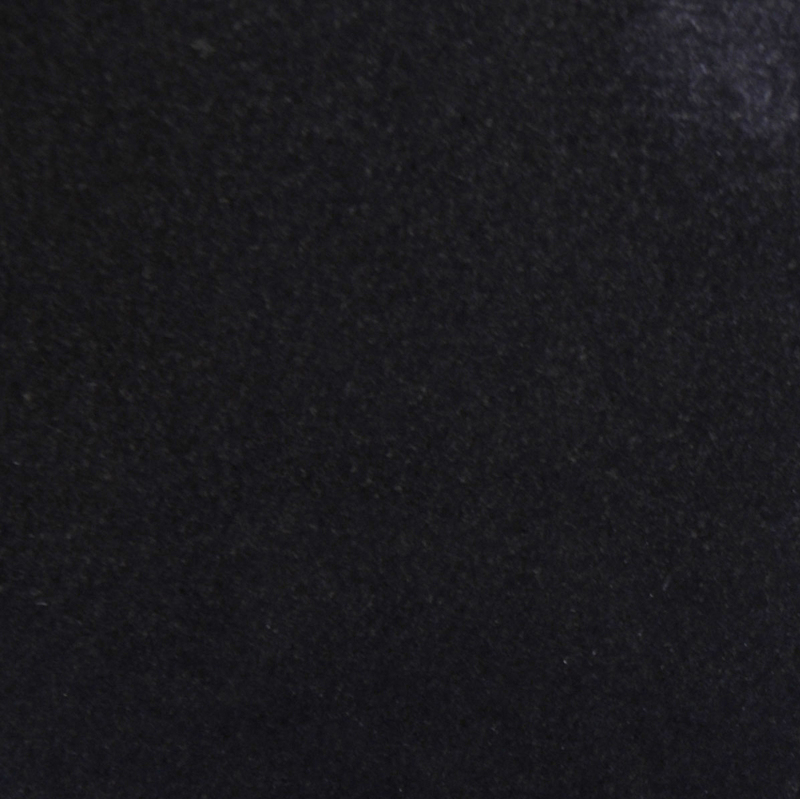 We also carry the popular Absolute Black, a granite product that is perfect for accenting a room designed with Galaxy Black or charcoal shade floor. Most window sills are cut to lengths of 37-inch, 56-inch, or 74-inch. These sills extend for some distance beyond the width of the window frame, giving the window area a very sophisticated look while keeping moisture out. The longer sills also help to reduce the transmission of outside noise to the interior of the hotel room. 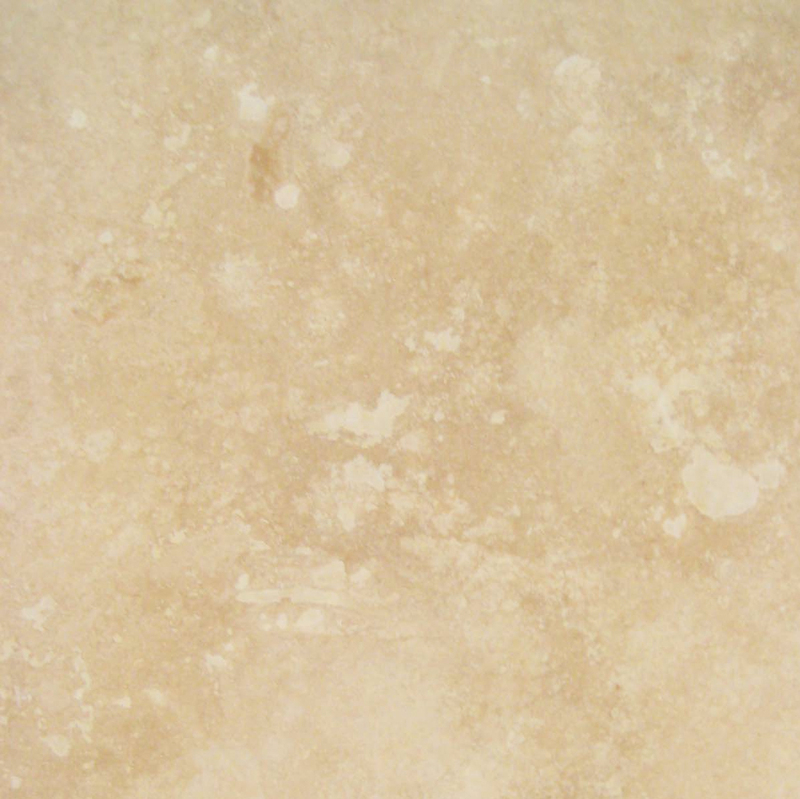 We are a direct importer and distributor of fine marble, granite, and travertine products. We sell our window sills directly to construction companies, retailers, and remodeling contractors. Our sills are packed into shipping crates in piece counts ranging from 50-200. These are the minimum size orders we offer to our commercial clients. A large project such as a luxury hotel renovation will require at least this many sills. We can accommodate client requests for mixed and matched sets of sills. A large luxury hotel usually has several different room classifications, each one decorated and furnished in a particular style. Ordering our product in bulk ensures that a perfect color and texture match will be found with very little effort on the part of the installer. Our bulk shipments are packed into special containers at our Florida distribution center and sent via overland freight truck to the customer address. This can be an actual job site, storage facility, or retail outlet. Our breakage/damage report count is extremely low, something our customers appreciate very much. Non-standard size orders require a longer lead time. The sills must be cut at the overseas manufacturing plant and shipped as a custom order to our warehouse. We generally ask for approximately two months production and delivery time for these custom orders, but we can give an accurate price quote and expected delivery date upon receiving the order from the client. StonExchange carries a large selection of floor thresholds and floor tiles manufactured from the same material used in our high-quality window sills. Our sills can also be used as shower curb caps and as a baseboard around a shower stall. Customers who need large quantities of flooring tiles or thresholds for installation in large hotels or resort complexes will find exactly what they need – at any time of the year – in our full warehouse inventory. We order large shipments of window sills year round, and our full crate shipments sent to us via transatlantic container ship incur lower freight charges than smaller orders sent directly to retailers. Import tariffs are also reduced when large shipments are received on a continuous basis, and these savings are passed along to our commercial clients. Retailers who supply large quantities of pre-cut marble window sills to construction companies can rely on our import/distribution operation as a source for restocking at any time of the year. A large order can leave a retailer without product for months, but when a commercial construction company notifies the retailer of a huge impending order, our distribution center is ready to restock our client’s inventory at a moment’s notice. For the best prices on top-quality marble window sills, contact us with preliminary order information. We will give an accurate price estimate and probable delivery schedule. We can also set up recurring orders with ease because we keep our own warehouse stocked year-round. Get the best marble window sills for luxury hotels and resorts at rock-bottom prices at Stonexchange.